In 1998, Barry founded Life Tree Studios with the intent to produce cinematic and compelling film and video. 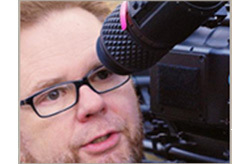 Since then, Barry has produced film projects across several continents and directed photography on three feature films and many award winning narrative short films. Barry and Life Tree Studios have been using SmartSound Software for several years and prefer it for its flexibility and customization. Recently, Life Tree Studios produced a promotional video for Kitsap Cancer Services (KCS), a foundation aiding those stricken with cancer. Life Tree's video was aired at a fundraising event which saw a 55% increase in donations, an increase Barry attributes to the effectiveness of the soundtrack applied using SmartSound's Royalty Free Music Software. You can see Life Tree's KCS video below. 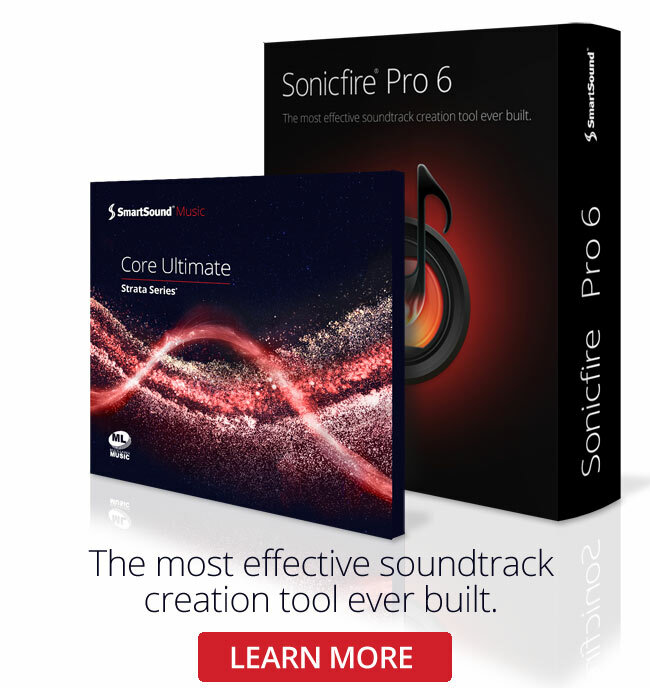 "I have used SmartSound for many years and love the control it gives me over the music tracks. I just finished this fundraiser for a local cancer support group. Being able to bring in vocals part way into the piece (2:45 in the video below) was really great." NOTE: Listen to the use of Mood Mapping at 2:45 when the vocals are mixed in to create an emotional impact. This is a great use of SmartSound's Voxation Series music and our award-winning Mood Mapping feature.